Chinese telecoms giant Huawei expects to see a 21 percent rise in revenue for 2018, its chairman said Thursday despite a year of "unfair treatment" which saw its products banned in several countries over security concerns. Huawei would report sales revenue of $108.5 billion, up 21 percent year-on-year, rotating chairman Guo Ping said in a New Year message to staff. Guo also said the firm had signed 26 commercial contracts for its 5G technology despite what he described as a year of "incredibly unfair treatment". "Huawei has never and will never present a security threat," Guo wrote in the message titled "Fire is the Test of Gold". "Setbacks will only makes us more courageous, and incredibly unfair treatment will drive us to become the world's number one," he added. The company has been under fire this year, with Washington leading efforts to blacklist Huawei internationally. 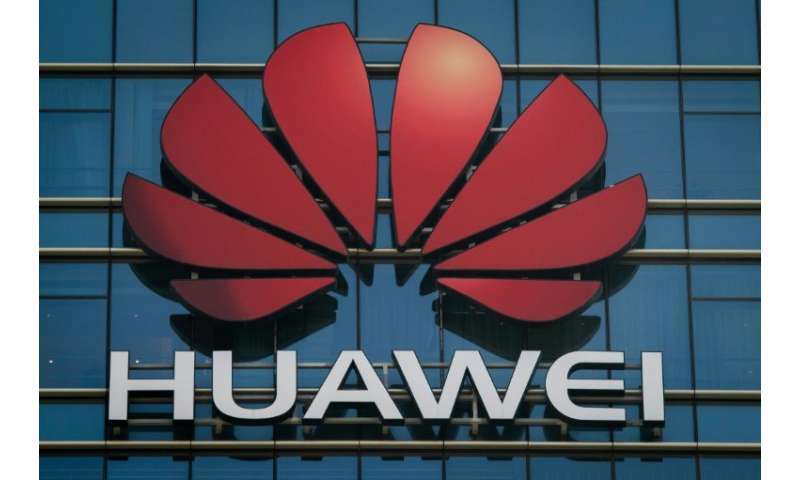 A top Huawei executive was also arrested in Canada earlier this month at the request of the US, which is engaged in a bruising trade war with China. This month, Britain's largest mobile provider BT announced it was removing Huawei equipment from its 4G cellular network after the foreign intelligence service singled out the company as a security risk. In November, New Zealand's intelligence agency barred Huawei equipment in the rollout of the country's 5G network on the same grounds. Last week, the Chinese tech firm sought to dispel the fears around its technology by taking the unprecedented step of opening its research and development labs to media. "Banning a particular company cannot resolve cybersecurity concerns," Huawei's rotating chairman Ken Hu told reporters. Meanwhile, chief financial officer Meng Wanzhou, who was arrested on December 1, is fighting extradition to the US where she faces charges of violating Iranian trade-related sanctions. She has been released on bail and is now living under electronic surveillance in a luxury home in Vancouver. Following her arrest, two Canadians were detained in China on grounds of national security in what has largely been seen as retaliation for Meng's case.